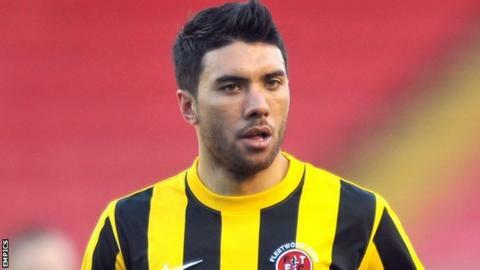 Aldershot Town have completed the signing of Fleetwood Town midfielder Danny Rose on a three-month loan deal. The 24-year-old, who played under Shots boss Dean Holdsworth at Newport County, joined Fleetwood in January but has not featured for the Cod Army this season. Holdsworth had been looking to bolster his squad after suffering a fifth straight defeat. "Danny has fantastic pedigree and great quality with his left foot. He knows my style and what is expected," he said. Holdsworth added: "He shows good professionalism and I am delighted that he is on board." Meanwhile Teenage defender Doug Bergqvist has signed a new deal at Aldershot, committing his future to the club until June 2014.